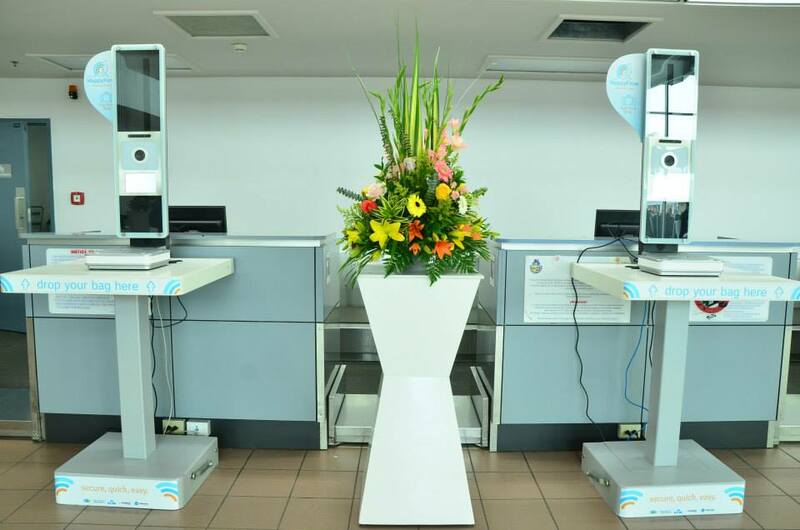 Happy Flow, a secure, quick, easy and 100% self-service system was recently unveiled at Aruba's Queen Beatrix International Airport. The system was developed to streamline the passenger processing by substantially improving the travel experience and to evaluate the first pre-clearance border control process travelling from Aruba to the EU-Schengen space. 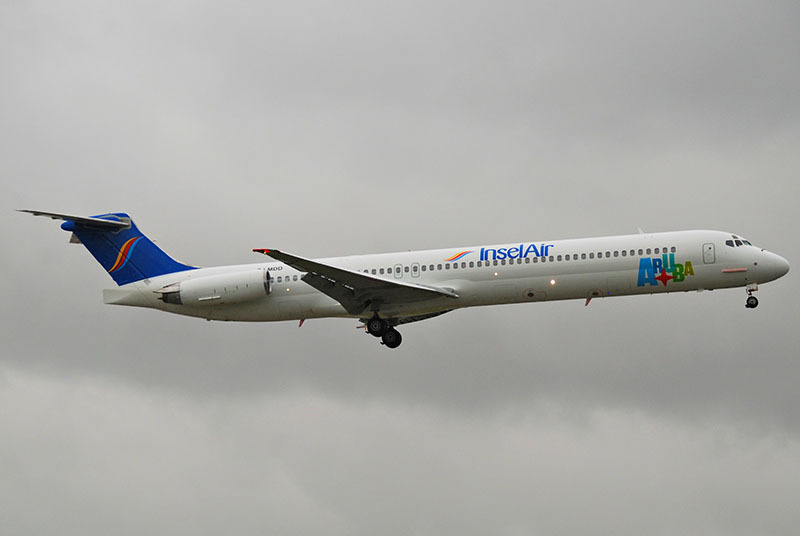 Recently Insel Air announced that it will start operating two weekly flights from Aruba to Santo Domingo as of July 1 2015. The direct flight will be operated on Wednesday's and Saturday's. 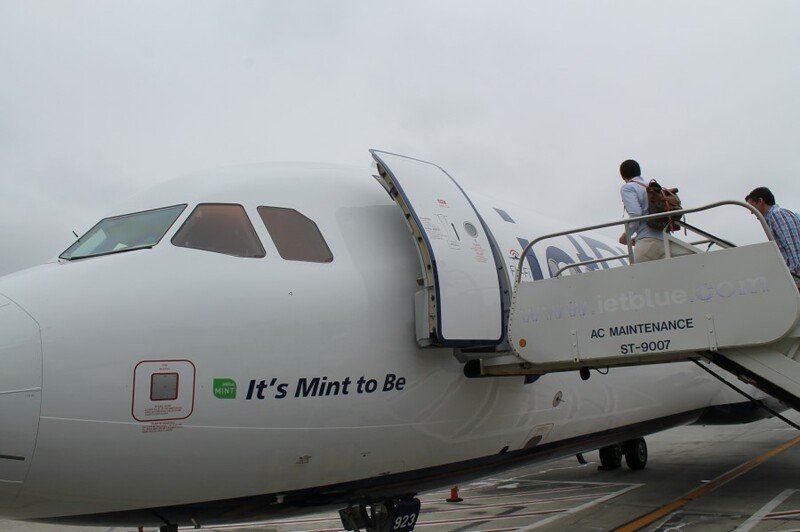 As of November 2015 guest can enjoy Mint on flights from JetBlue to Aruba. This business-class cabin with the longest beds will be available on routes between John F. Kennedy International Airport and Reina Beatrix Airport Aruba. 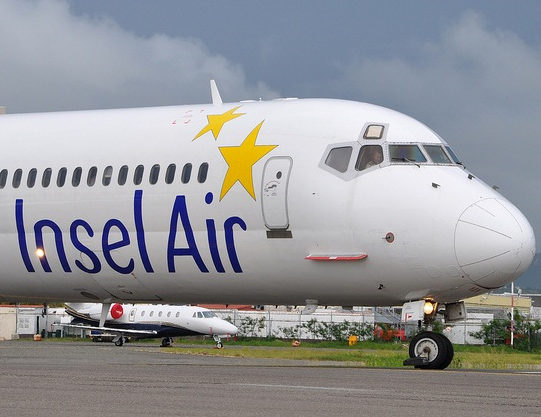 InselAir received approval to expanded pre-clearance for all flights to Miami. The carrier offered pre-clearance four times per week, but effective immediately this service has been expanded to daily. 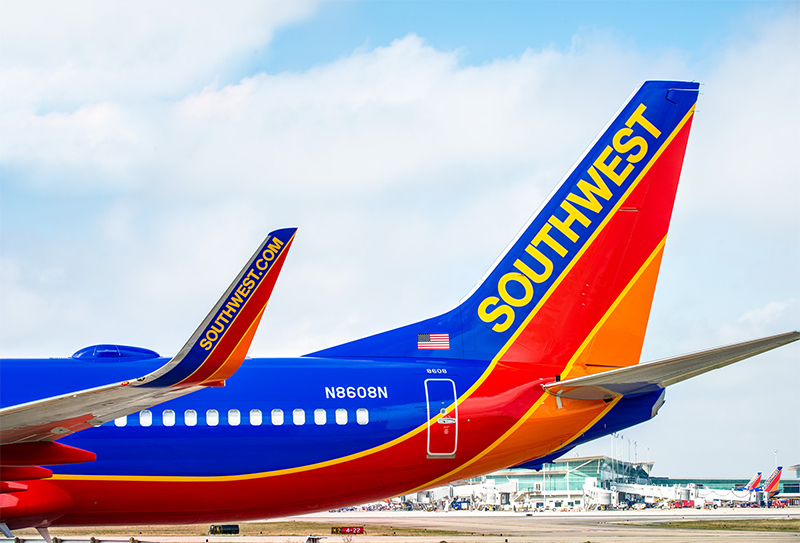 The Houston-Aruba flight, Southwest’s first international service out of Houston, will take place on Saturdays. 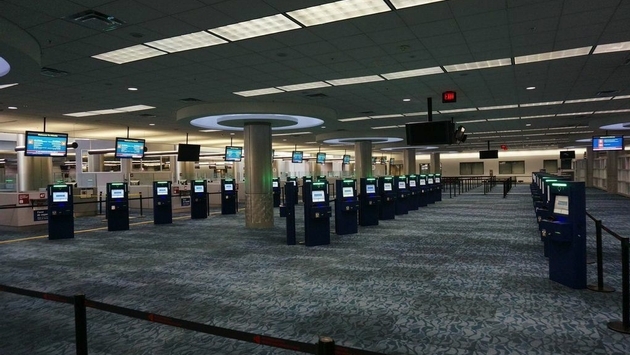 The Aruba Airport Authority announced that several automated passport control kiosks are installed in order to streamline the customs process for travelers to the United States. The purchase of the kiosk is the first step in a project to streamline the passenger flow at the airport. 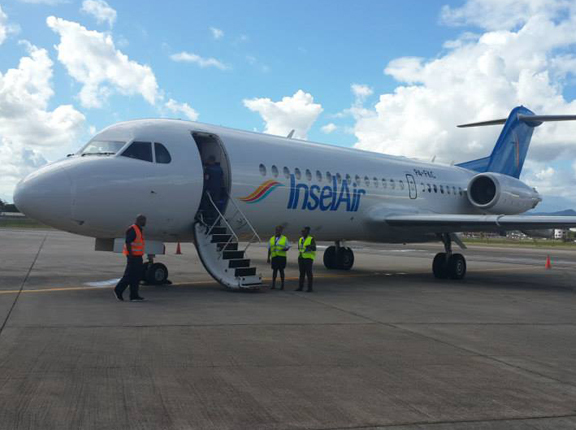 Starting 2015, InselAir will be offerings non-stop service from Aruba to the largest Brazilian city in the Amazonian rain forest. 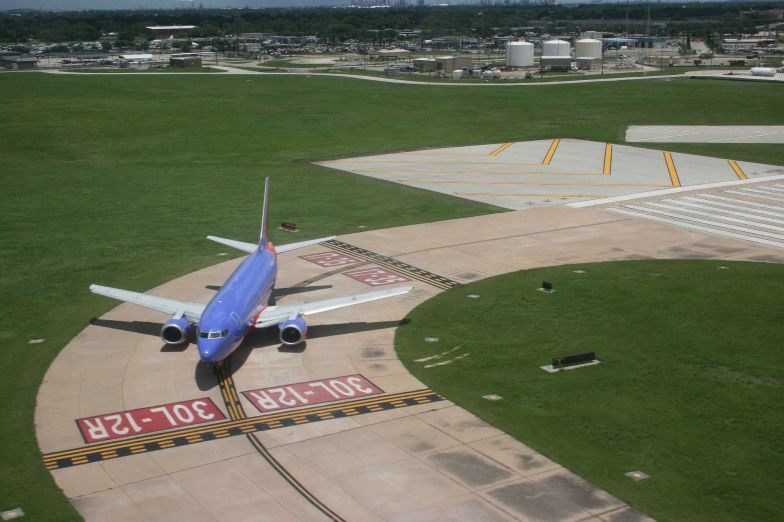 Aruba Airport Authority N.V. (AAA) is very excited to share this news with local and international passengers who travel between the United States and Aruba. 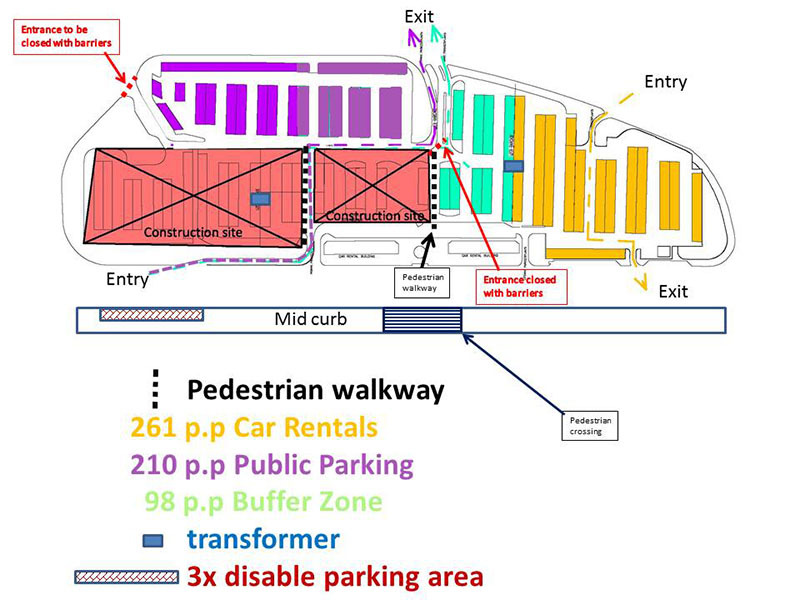 Visitors, the general public and staff are requested to pay attention to these guidelines to ensure continuation of the project runs smoothly. 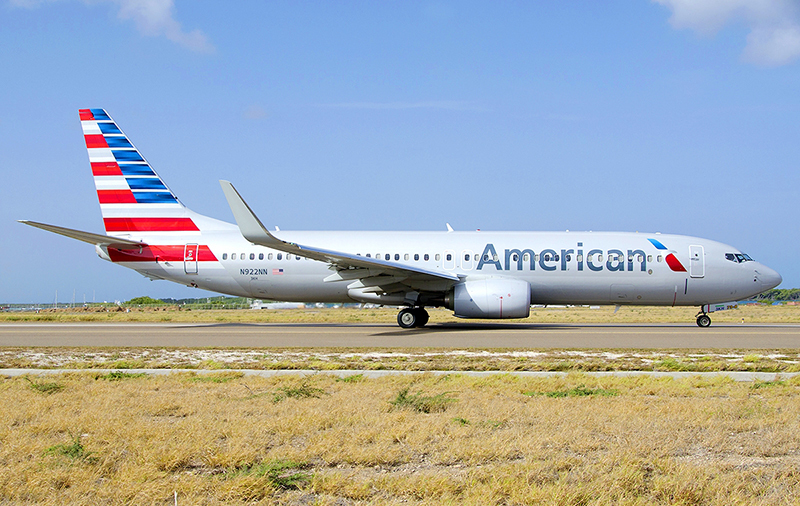 The Houston-Aruba route will be available starting March 2015 and is planned to take place on Saturdays only. 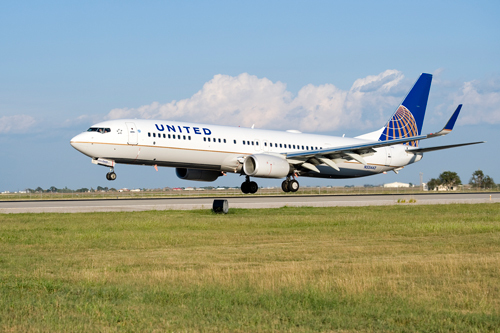 With the rising demand, United Airlines is now scheduling more nonstop flights from Houston to Aruba starting December this year. From pristine golf courses to crystal clear waters, La Romana offers plenty to travelers, who can travel from Aruba or Bonaire via Curacao to reach this beautiful new destination in a timely manner.